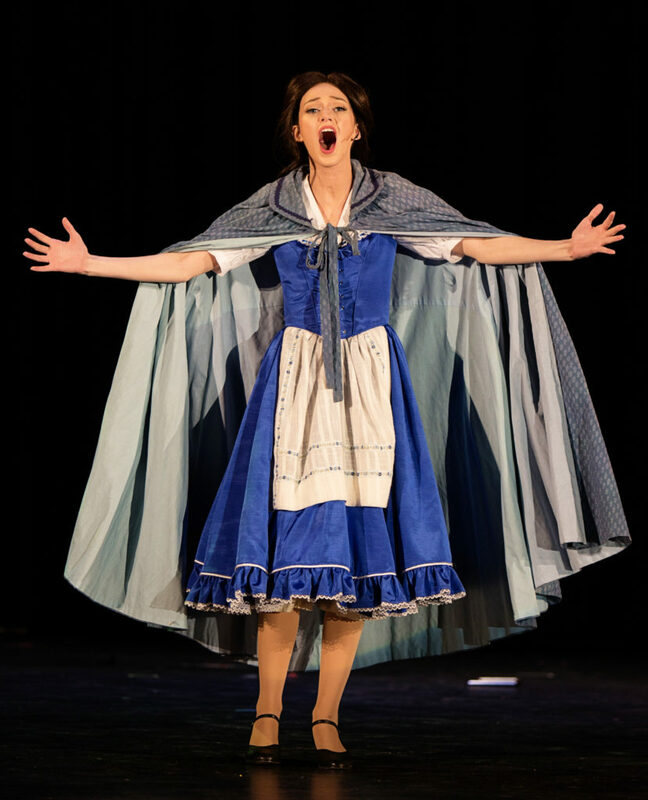 Mill Creek High School senior, Leah Merritt received one of six Shuler Hensley nomination for Best Leading Actress for her performance as Belle in MCHS Theatre’s spring musical performance of Beauty and the Beast. To determine the list nominees, a team of more than 60 Georgia-based arts professionals evaluated the productions of 75 participating high schools. Awards we presented in the following 17 categories: Overall Production, Ensemble, Show Stopper, Leading Actress and Actor, Supporting Actress and Actor, Featured Performer, Direction, Sound, Costume Design, Scenic Design, Lighting Design, Technical Execution, Orchestra, Music Direction, and Choreography. Leah has been a participate in the MCHS theatre program for her entire high school career. She has been cast in numerous roles with a few of her favorites being Belle in Beauty and the Beast, Marian Paroo in The Music Man, Nurse Ratched in One Flew Over the Cuckoo’s Nest, Penelope in See How They Run, Harlene Akers in Radio T.B.S., and older Amy in Little Women. Leah will be attending the University of Georgia in the fall as a freshman with Journalism as her intended major. Radio T.B.S., written by Mark Landon Smith and directed by Katherine Alexander, won the GSHA 6-AAAAAAA One Act Competition held on October 28, 2016, at the Infinite Energy Center in Duluth. The GHSA is a voluntary organization composed of over 450 public and private high schools. It strives to promote good sportsmanship and a cooperative spirit among its member schools. It endeavors to maintain high standards so that each pupil competing in each school is on the same basis. 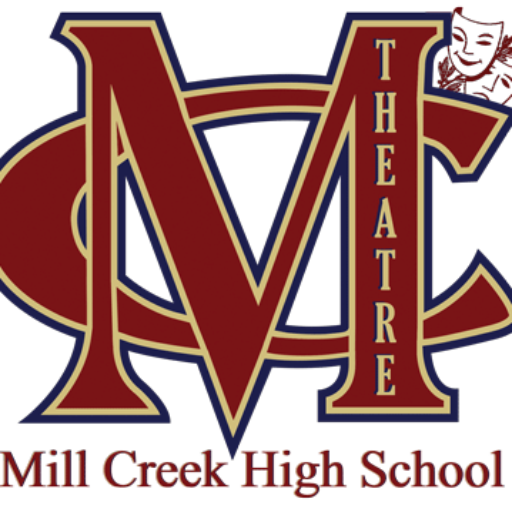 The production, performed by Mill Creek High School Theatre students, advances to the Georgia State Competition where it was performed on November 12 at the state competition in Warner Robins, GA. In addition to winning the region title, Shanden Vance won Best Actor for his performance as Mary Eunice Wheaton. Named to the All-Star Cast were Alli Gibson in her role as Dixie Mandrell and Leah Merritt in her role as Harlene Akers.